The Strymon DIG unearths the true soul of digital delay, then doubles it up. The DIG gives you two simultaneous, integrated delays with the captivating rack delay voicings from the '80s, and today too, for incredible expressive potential! The early Rack-mount digital delays of the '80s brought about a new era of audio effects. 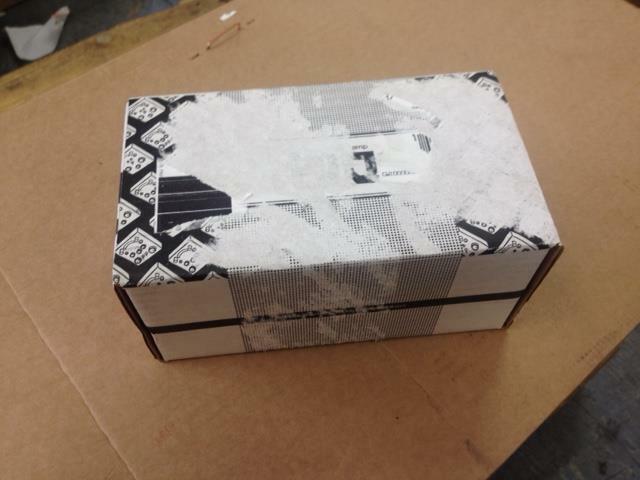 The innovative electronic designs generated the cleanest delays yet to be heard, but also created their own special and intriguing sonic characteristics. Thirty-plus years later, these sounds remain as distinctive and inspiring as ever. 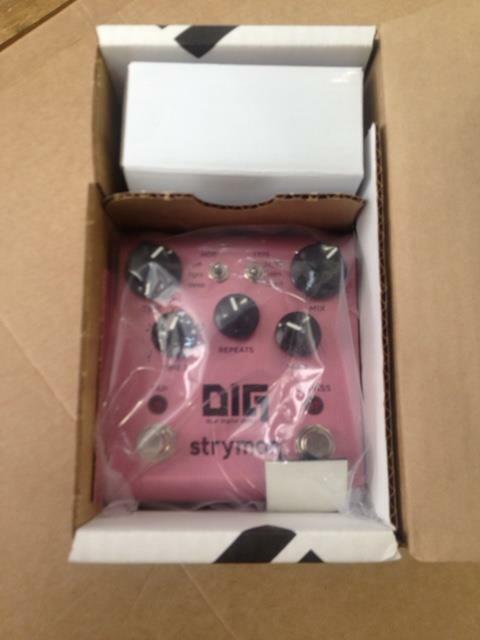 And the Strymon DIG is here to bring them all back to life, in a compact pedal!